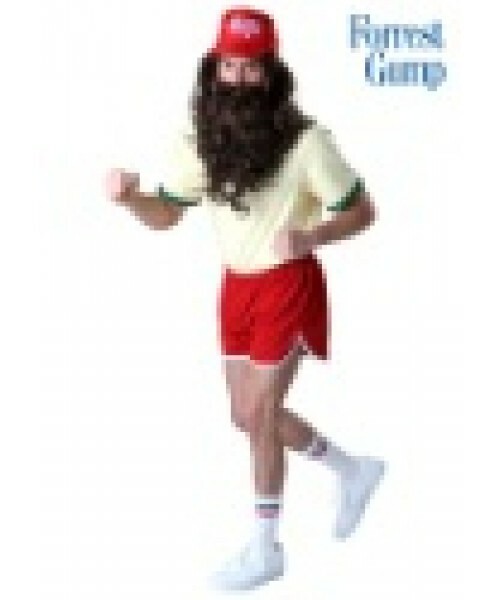 This Plus Size Running Forrest Gump Costume turns you into the jogging main character from the movie. Run a mile, or two, or two thousand! (It's the best way to get over heartbreak).